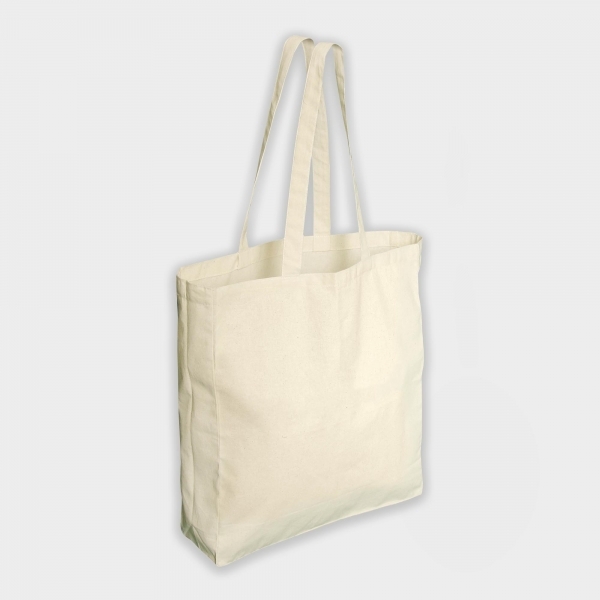 The Green & Good Camden cotton shopper is a classically designed shopper bag made using 100 % unbleached 5oz natural cotton. 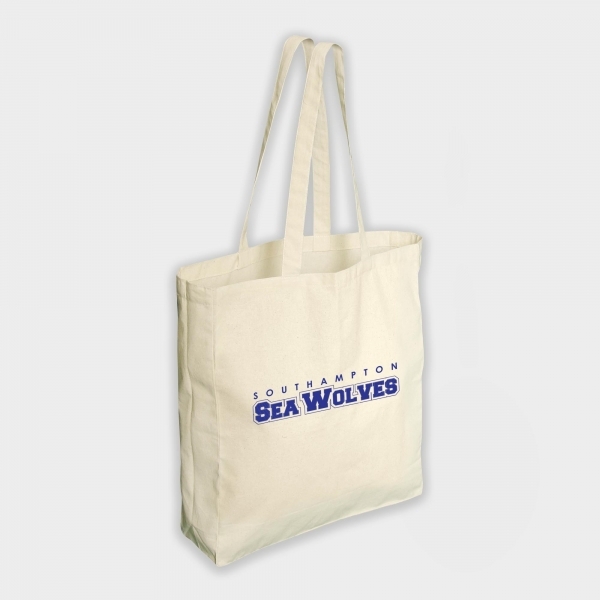 Featuring long handles and gusseted sides and base, the Camden shopper is as reliable as it is environmentally friendly. 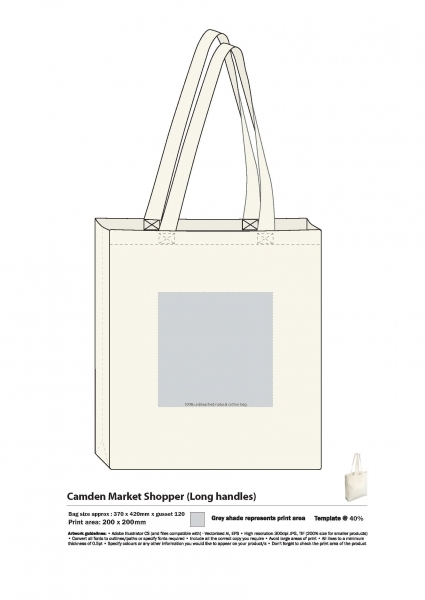 Perfect for everyday shopping, the Camden shopper is sure to be used again and again, advertising your business in the process.